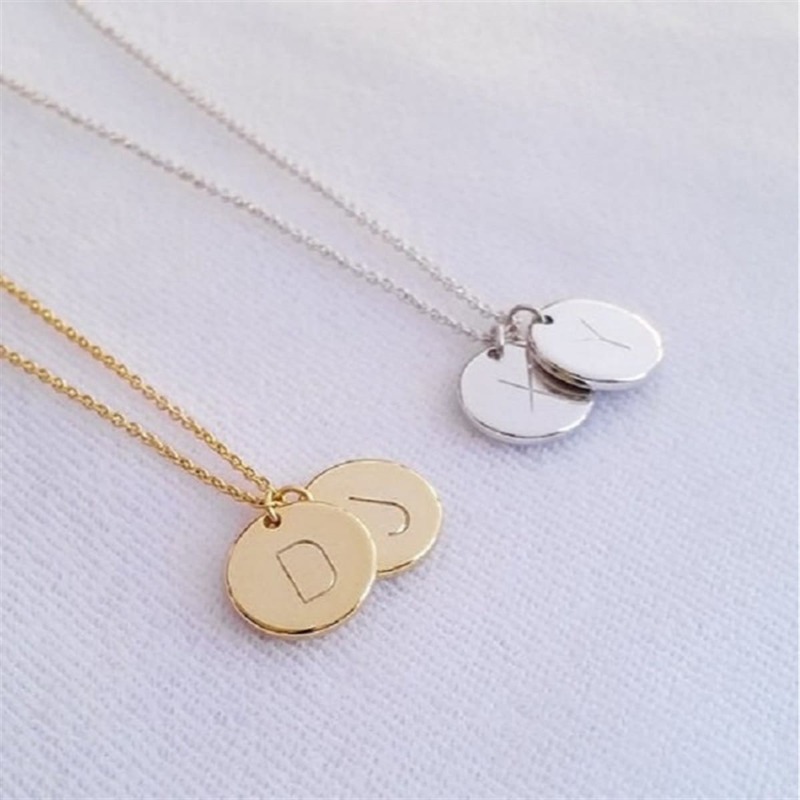 Head over to Jane where you can score these super cute personalized Double Round Necklace for just $5.99 shipped! Shipping is Free. US only. Ships no later than Sat, Feb 16.